If you think you've mastered the various gem-matching games that are available for your Android device, you need to test your skills with Jewels War 2. Like some of the other games that feature colorful jewel graphics, JW2 asks you to match three or more jewels to make them disappear. But this version adds a series of challenges designed for only the best players. 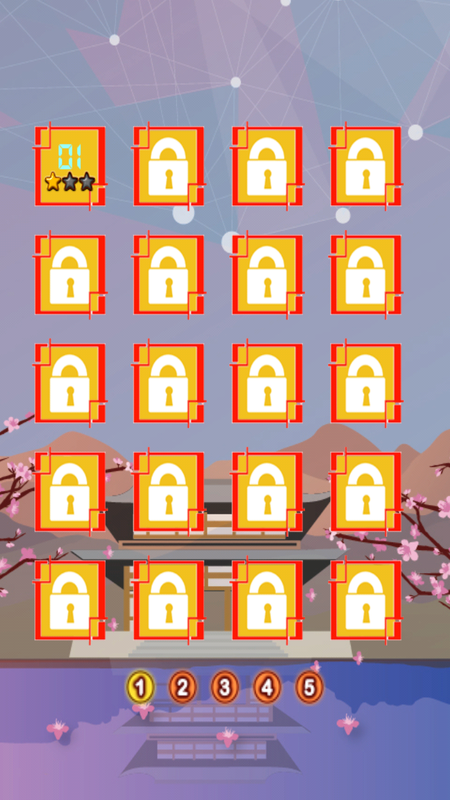 For example, there are more than 150 levels to conquer and each one is salted with hidden secrets. If you match four jewels, you're rewarded with a bomb and a lightning strike. Match five and you get two lightning strikes. There's also a color-changing jewel that can eliminate any other colored jewel. Get a closer look at Jewel Wars 2 in the video below and download the free version - with no in-game purchases - at the Google Play Store.